The tax (VAT; 19 %) does not apply to orders from Non-EU member states and to orders from EU member states (by providing the Tax-ID). This will be done automatically in our shop if you specify the billing address and, if necessary, the Tax-ID. 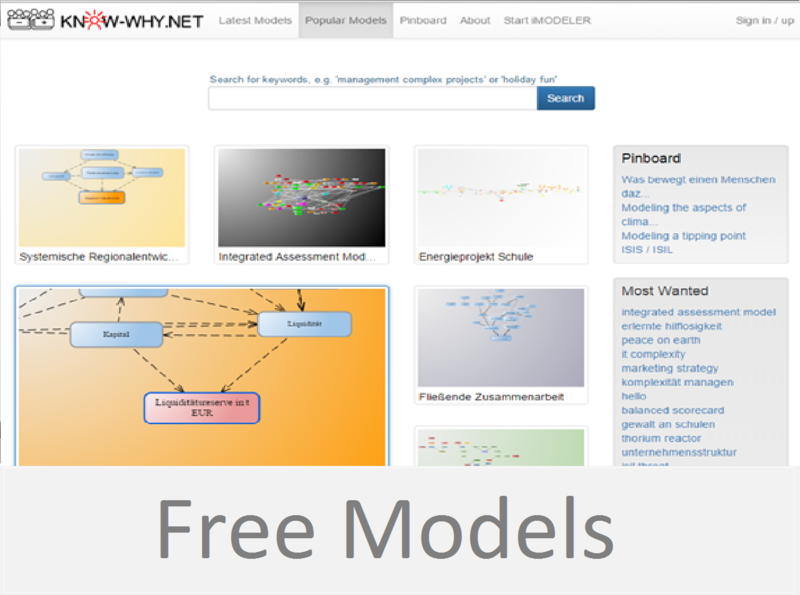 You can use the iMODELER as a service (web app) or as a desktop version (local installation). As a web app – it also works offline! – it runs with any modern browser* on your computer, your smartphone or your tablet. In addition to being able to store your models on your device, you will retain a copy of them in your iMODELER cloud. This means that you can seamlessly change from one device to another. 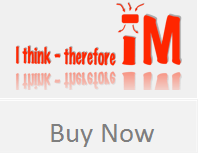 However, if you are not allowed to (you may ask for the price of installing iM-Service in your corporate intranet) use the web app or choose not to use it and its many advantages, you can restrict yourself to using the iMODELER Desktop Version. 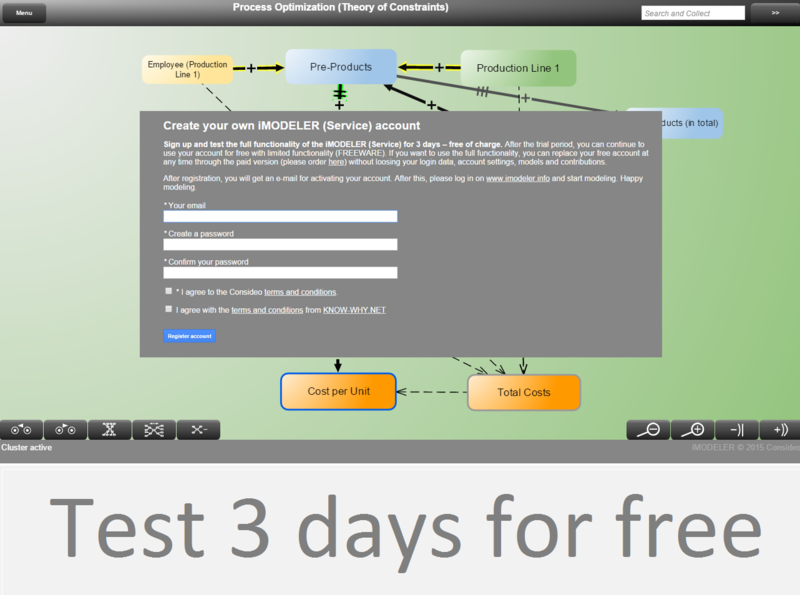 The CONSIDEO MODELER (www.consideo-modeler.com) is our classic tool that we offer as an alternative. 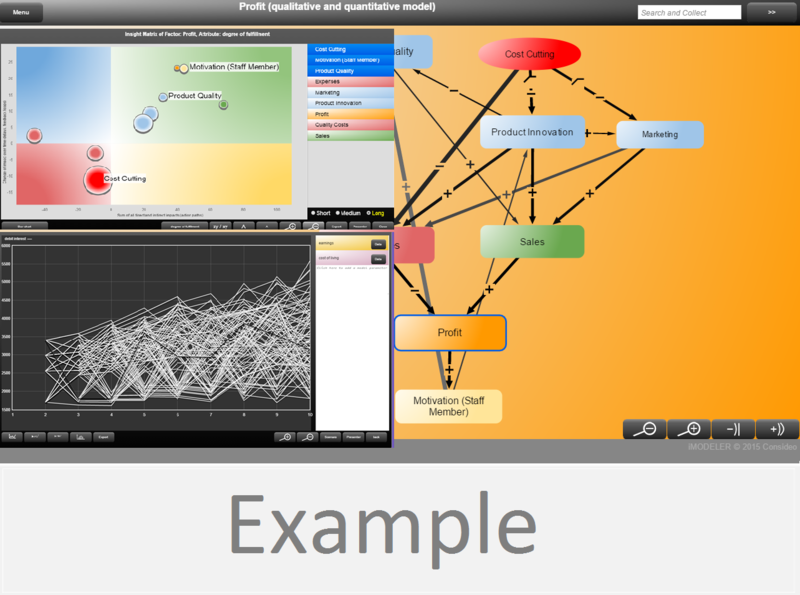 For a number of years the MODELER has been called the world’s leading tool for visualizing and analyzing interconnections. It uses submodels and fixed positions of factors and connections as well as a number of features not available in the iMODELER, yet. 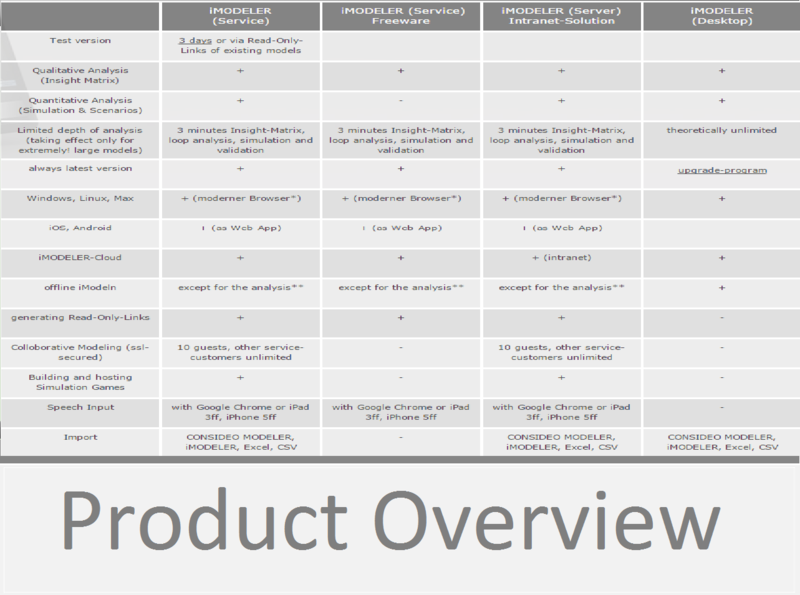 The MODELER and iMODELER are widely compatible and many users model using both tools. *We have tested the app with Internet Explorer 9+, Safari 4+, Chrome 11+, Firefox 4+, Opera 11+, iOS Safari and the Android browser (you will need a modern browser as we use the latest HTML5 technology). With iOS, you can make the www.imodeler.info web app an app on your home screen, that runs with most of its features offline, too, (please watch the iMODELER video, which has a demonstration of this). ** Once you have loaded the iMODELER into your browser it is in your browser’s cache. From that moment on you can model offline, too. The iMODELER saves your models in the browser’s internal database. You will automatically sync with your iMODELER cloud or you can opt to export the models as files. Only for the sophisticated analysis of loops, the Insight Matrix, formel validation and simulation you need to be online.